What a lovely ending to our term with a super party!!! We had so much fun playing pass the parcel, musical statues, dancing competitions, pin the tail on the donkey and some yummy food!!! Fantastic!!! We even have some food left over for tomorrow too, yumyum!! This afternoon we enjoyed a lovely assembly by Mrs Longhorn explaining the reason we make Christingles and what each part represents..
We then went back to class and made our own!!!! Our Trip to See Florence Nightingale at Thackray Museum! Today we went on our trip to bring our topic on Florence Nightingale to life....I am so proud of your wonderful behaviour and enthusiasm. We enjoyed every second!!! What was your favourite thing? I had to split the photos into two shows as there were so many!!! Enjoy!! Grace used some super bossy verbs in her Georges Marvellous Medicine instructions. She had wonderful handwriting and used correct punctuation. She showed she knew the required elements her instructional writing needed and made them interesting for the reader! 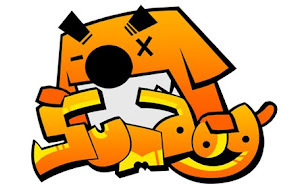 I hope you have all been enjoying using Sumdog over the weekend!! We'll be having a look at who is top of the leader board tomorrow morning!! Here we are enjoying ourselves in the ICT suite on Friday!! This week in literacy we have been using the very popular John Lewis Christmas advert 'The Journey' to help us with our inference and deduction skills....looking deeply into texts to understand meaning and develop our ideas. You can watch it below... Our Big Write tomorrow will also be based around this piece of film. Here we are very engaged and producing some fantastic sentences and pieces of writing... 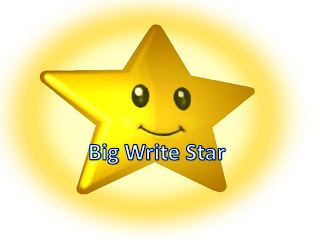 I was astounded and the quality of writing and ideas you were all coming up with. Fantastic vocabulary being used and some interesting ideas about the snowman and snowlady we didn't think of at first!! I am so excited to see all the children buzzing about our new maths programme 'Sumdog'. So far Olivia is out top Sumdog gamer at the moment.......she has answered 240 questions!!! Next week in literacy we are revisiting the Christmas story and thinking about the symbols of light within the Christian celebration. We will also be thinking about the range of symbols of light and why it is so important, comparing it to other religions such as Hinduism and their festival of light. Our Bank of Hillerby Classopoly Treat!! Last week we achieved over the schools 97% full attendance target for the week which meant we got a turn on the classopoly board in assembly. We rolled the dice and landed on Mrs Hillerbys treat....'Bank of Hillerby juice and biscuits!!' But we were in for an even bigger treat when we went to the green room this afternoon for our award....Miss Hillerby had Christmas chocolate coins for us!! How fantastic!!!! We very much enjoyed ourselves!!! Today we had a visitor come into school to run some art workshops in the hall. He showed us lots of artwork by a range of famous artists and we had to go on an art treasure hunt to find the different features within the paintings and drawings. We then had to use our imagination to produce our own piece of artwork from a simple shape in the middle of the piece of paper. Which piece of artwork was your favourite and why?? Here we are learning and enjoying!! 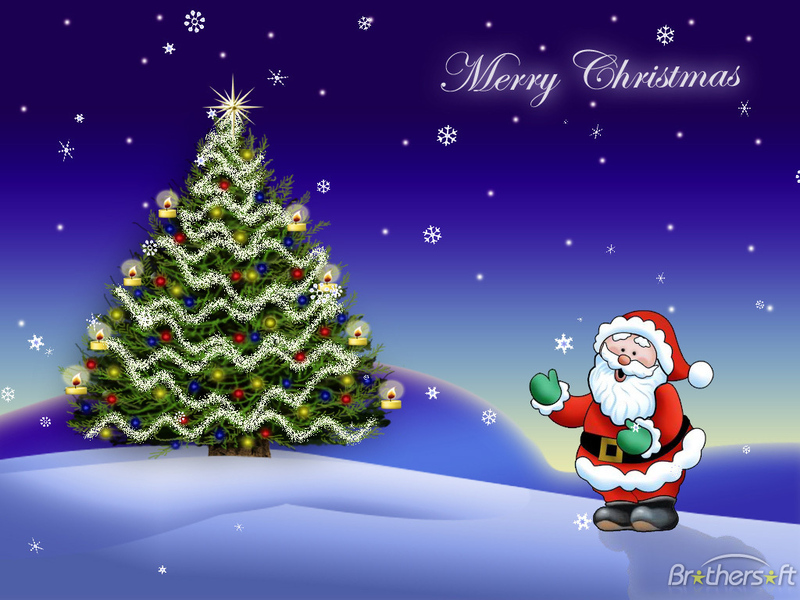 What a wonderful and festive morning we had on Friday!! The classroom looks lovely and Christmassy now and you all have lots of decorations to take home at the end of term too!! Here a just a few of the many photos! !